The "Old Church" with its two naves in Gothic style, dates back to 1467. 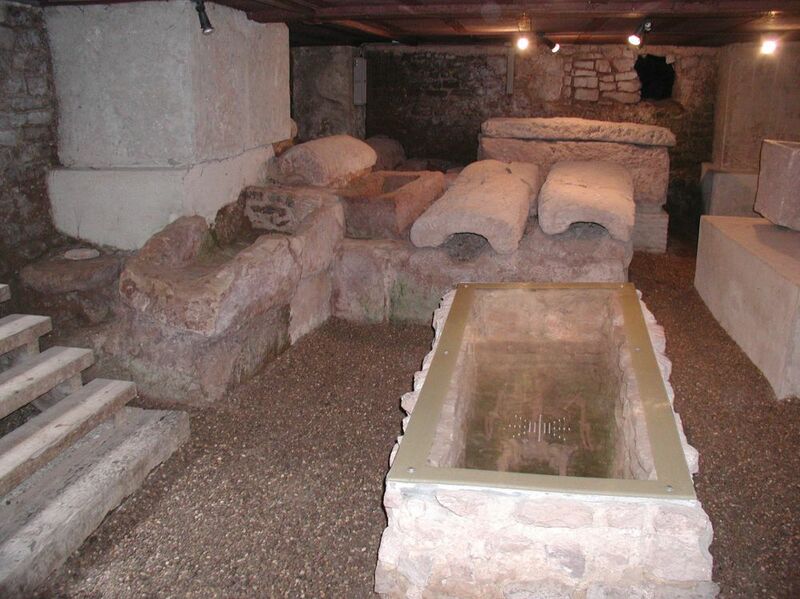 In the Merovingian period (6th and 7th centuries), a pre-Romanesque church was built in the place of a Gallo-Roman sanctuary, certain parts of whose walls are still visible today. In the 11th century, this building was replaced by a Romanesque church, whose tour has been kept (12th century). Inside, the church has fine frescoes dating from the 16th and 17th centuries. 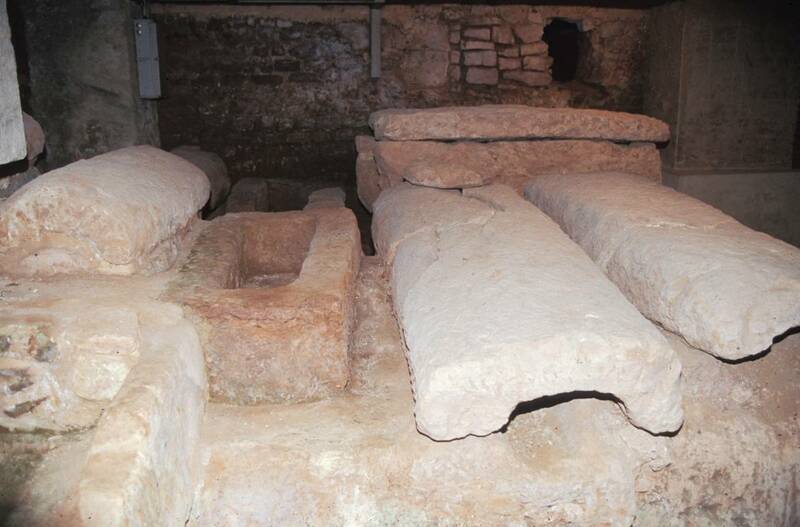 In 1960, a cemetery, probably from the Merovingian period, was discovered underneath the church.